Quest Nutrition and Matthew Santoro will soon have lots of random food facts to teach you. 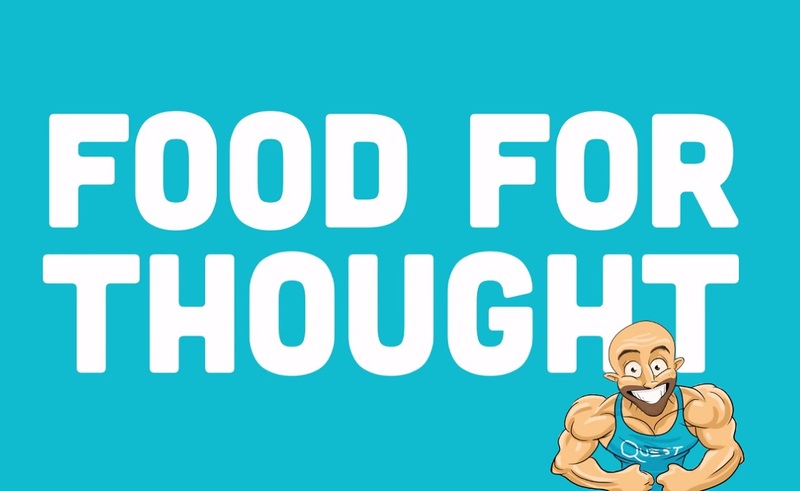 The healthy snack brand and YouTube star have released the trailer for their upcoming web series Food for Thought, which is set to premiere on May 28, 2015. Quest announced Food for Thought, with Santoro already slated as host, back in April 2015. The nutrition company’s new series joins several initiatives the brand has already completed with other YouTubers. For example, Quest has worked with iJustine and Casey Ho (aka Blogilates) on videos involving healthy fudge popsicles and cooking with quality ingredients. You can catch the first episode of Food for Thought on Quest’s official YouTube channel on May 28. New episodes will be released every Thursday at 4 PM EST.